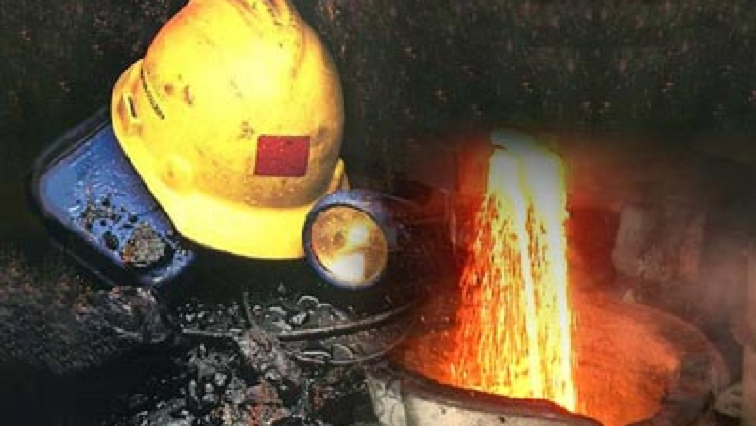 Mineworkers at Scotia Talc Mine have downed tools in Barberton, Mpumalanga. The workers are staging an underground protest over wage increase and better working conditions. The strike action has entered its 9th day. It’s a protest action like no other. More than 40 mineworkers affiliated to Amcu are on strike. The miners claim the employer promised an annual increase, but so far has failed. They also allege they earn below the minimum wage. Amcu Shop Steward, Emmanuel Silinda says that they earn about R3 200 monthly. The workers claim they’re treated unfairly and that both males and females share the same toilet. Another miner, Elvis Khoza, says that they will stay underground until their demands are met. The mine offices are locked and the SABC News‘ attempts to get a comment from the mine were unsuccessful. Meanwhile, the miners are adamant they won’t resurface until their demands are met. The post Scotia Talc mineworkers down tools appeared first on SABC News – Breaking news, special reports, world, business, sport coverage of all South African current events. Africa's news leader..